Graeme Souness hit out at Pogba and his failure to complete basic football tasks, while claiming Manchester United have lost patience with the star midfielder. The 25 year old was at fault for Chelsea's opener in Saturday's thrilling Two-Two Premier League draw at Stamford Bridge-Pogba failing to track Antonio Rudiger as the German defender headed past David de Gea. 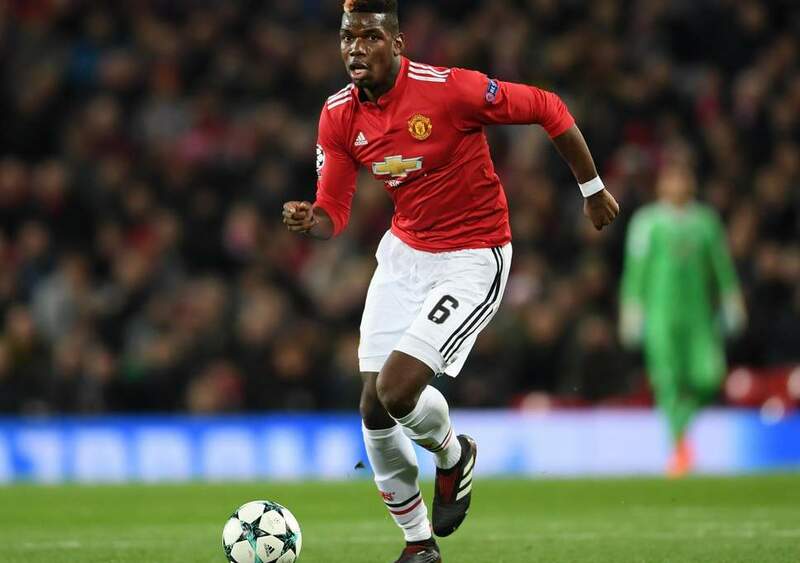 Former Liverpool player and manager Souness-a vocal critic of Pogba in the past-took aim at the France international again ahead of United's Champions League match against Juventus on Tuesday.